Avoid gluten. Eat more fat. Eat less fat. Buy whole grain. Whole wheat is better. With all of the different diets in the world, going grocery shopping for the "right" healthy products can get rather confusing. There are recommendations for all sorts of food items to buy, and many of those recommendations contradict each other. So, how do you know what grocery items are the healthiest to purchase? Of course, you'll never go wrong choosing fruits and vegetables, lean proteins, and the like, but some of us may not be ready to do a complete 180 on our lifestyle, completely avoiding decadent desserts and "junky" snacks. However, I have a few tips to get you thinking more about the food choices that you make. No matter what diet you follow, you can use these tips to help you develop a healthier lifestyle. 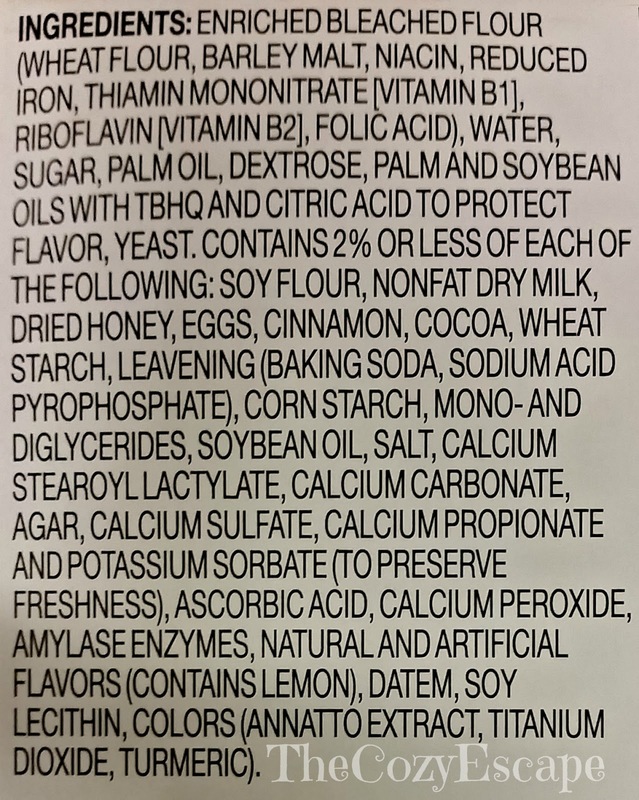 Do you know what half of those ingredients are? Me neither. 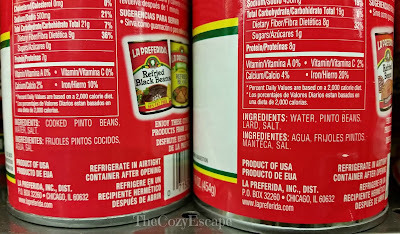 Usually on the back or on the side of a product, you'll find a whole listing of ingredients. 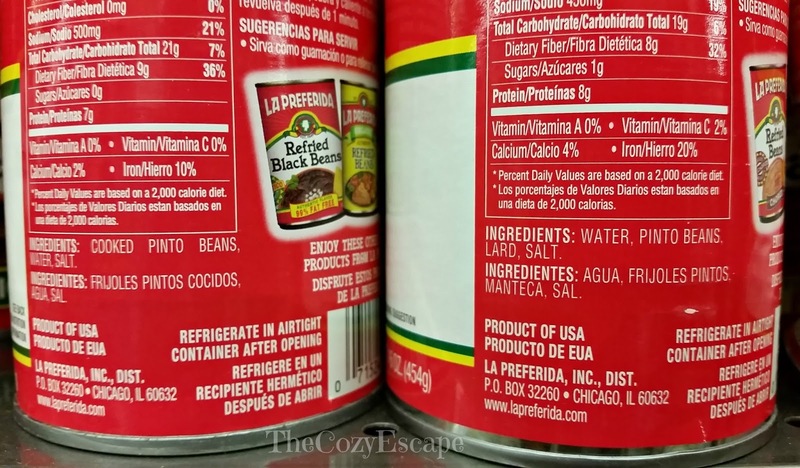 Once you start frequently checking the ingredients, you'll begin to notice that some lists can get rather long and are filled with unpronounceable names that are more complicated than the chemicals you played with in your high school chemistry class. 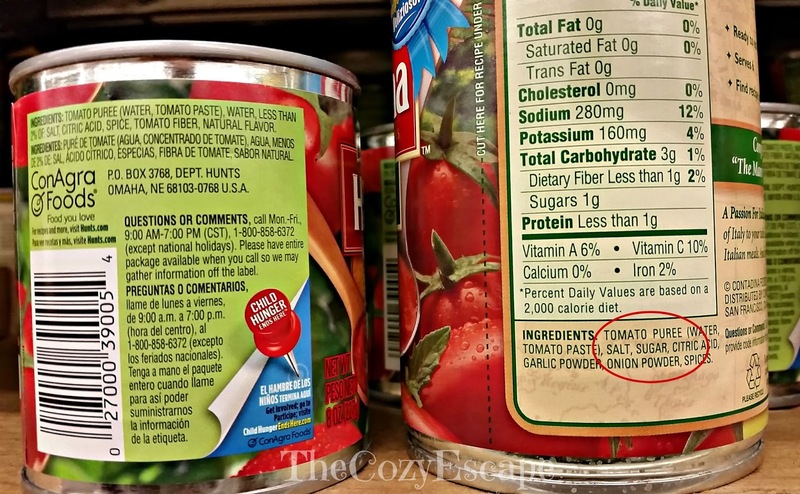 Of course, if a product lists a lot of ingredients but you can completely identify the 10 different kinds of vegetables included, the product may actually be healthy for you. 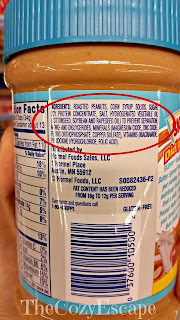 However, if you come across a long list of jibberish, the food product is most likely incredibly processed and filled with chemicals, some that you can even find in glues or cleaners. 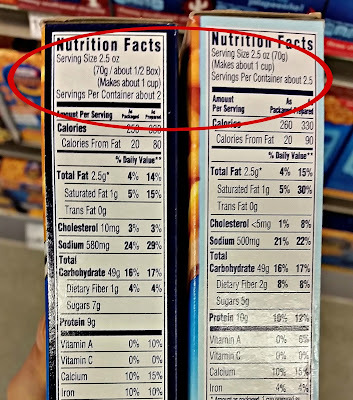 When comparing two similar food items, go with the product that has the least amount of unrecognizable ingredients. No, just because a cookie is made with simple standard ingredients like flour, sugar, and butter does not mean that the cookie is good for you. BUT, the cookie is probably better than the one that is made with flour, sugar, butter, corn syrup, hydrogenated oil, xyzpaintstripperchemical. Make sure you know the food items that you're putting into your body, and try to pick the food items with overall more nutritional ingredients. I'll never understand why some dried fruit comes with added sugar considering fruit becomes even sweeter when it is dried! Many food companies like to sneak in sugar and other sweeteners into products that absolutely don't need it. 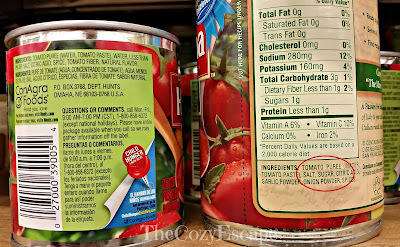 For instance, if you take a look at canned tomato sauces, you'll find that some have added sugar while others do not. With foods that are naturally sweet in-and-of themselves, adding more sugar is just downgrading the health value of the product, and can even make an otherwise healthy food item unhealthy. I'm not going to try and convince you to look for specific sweeteners or to avoid others; I'll leave that argument to health experts and diet advocates. 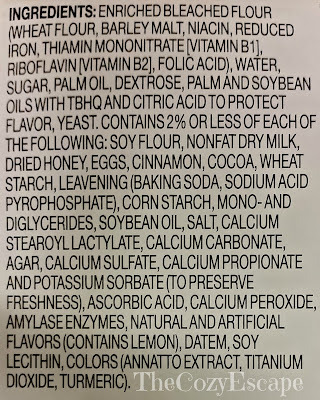 However, I will recommend choosing items that don't have as much added sweeteners, especially when the natural food already has a sweeter taste. 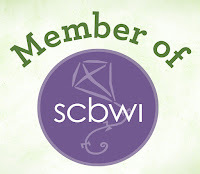 From personal experience, when you eat food items that have less added sweetener in them, eventually, you will change your palate; foods you once enjoyed that have a large amount of added sweeteners will actually become too sweet for you. Try cutting out products with sneaky extra sweetener, and you may even crave healthier snacks in the long run. Like the added sugars, some naturally fatty foods have extra added oils and fats. 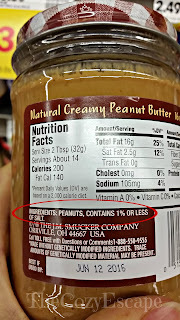 Roasted almonds and many peanut butters, both food items that have natural fats, sometimes are made using extra oils. Swap these types of products for their similar counterparts made without the unnecessary oils, and you will usually save on calories, diminish overall fat content, and better your health. 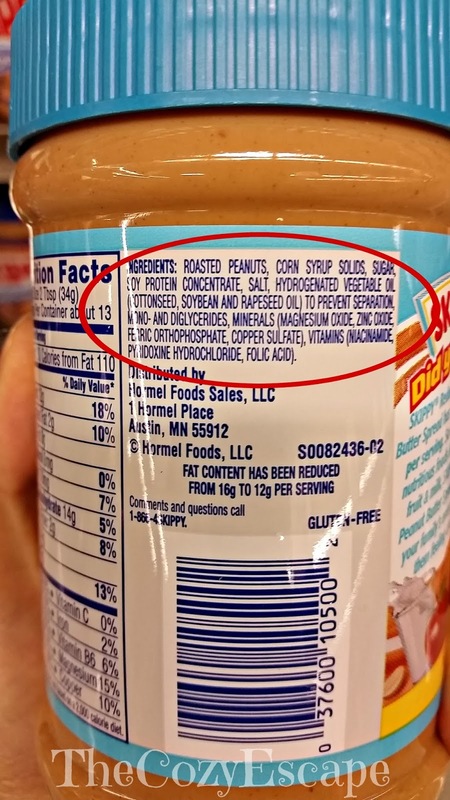 Also, look out for oils listed as "partially hydrogenated" and "hydrogenated", as they are oils that have been tampered with to increase shelf life. These types of oil raise LDL, or the bad type of cholesterol, so eliminating them from your diet would greatly benefit your health. Many people don't want extra fat added to their own; fatty foods don't want it, either. 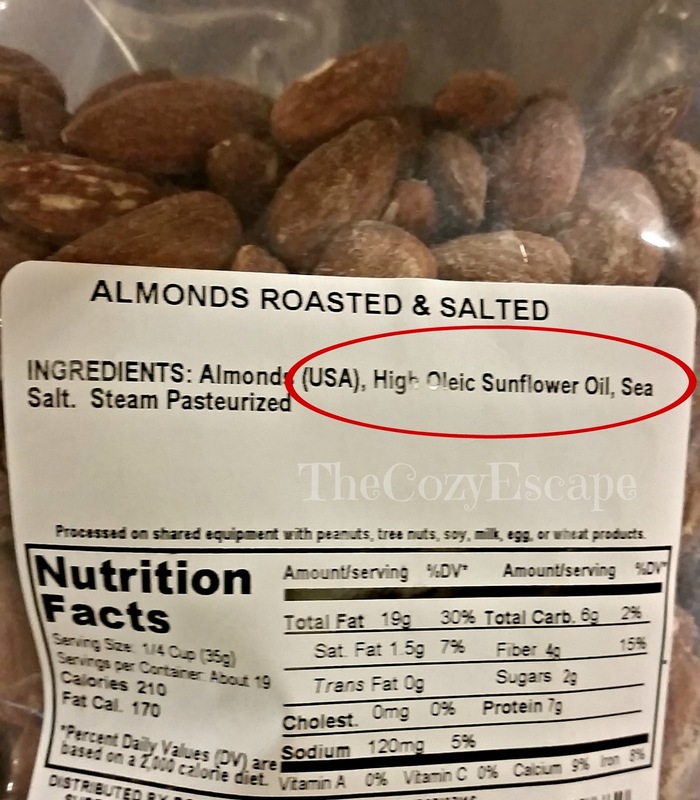 As you are probably figuring out by now, the food industry can be rather shifty when it comes to the ingredients that they stick into their products. 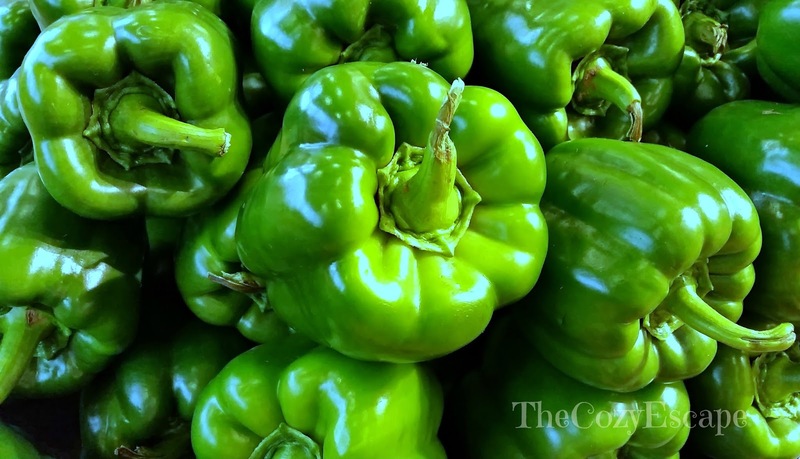 While some companies are pledging to use healthier, all-natural ingredients, many brands' overall goal is to make food taste so delicious that you want to buy more, even if it means sticking some addictive, unhealthy ingredients into their product. 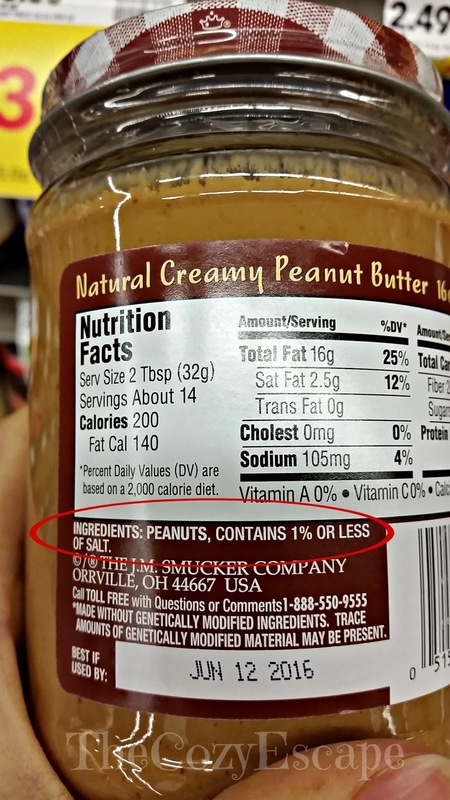 These food companies use little tricks like these to make you buy, buy, buy. Another way that the food industry slyly tempts you to gravitate toward their product over others is by using misleading labeling. Sometimes, keywords such as "organic" or "all-natural" make you automatically believe that the food product is healthy even when the product is still an unhealthy cake. Other times, companies will use marketable phrases in large fonts to draw you to their product, only to include "disclaimer" words in smaller print. This is often the case with many olive oils. 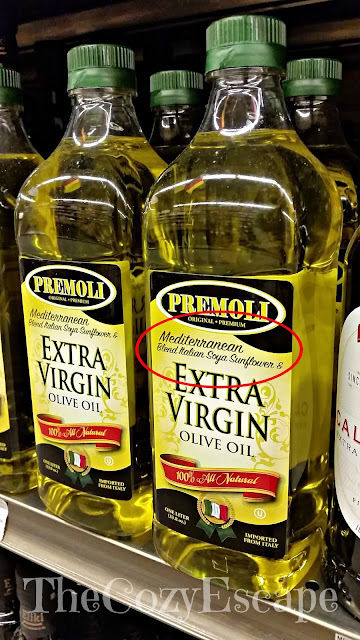 On the bottle, you will see "Extra Virgin Olive Oil" plastered right across the entire front, but if you look at the ingredients or even the tiny letters at the top, bottom, or sometimes even the back, you will see other oils included. When shopping for food, you need to put on your detective cap and pull out your magnifying glass. Closely inspect the actual contents of the product. Don't be fooled off track by clever advertising. Serving size is probably one of the biggest culprits for weight gain or general unhealthiness. You know that box of Kraft Mac 'n Cheese? There are 2.5 servings in it. What about that bag of chips? The serving size is probably around 10 chips depending on the brand. And rice? 1/2 a cup...cooked. When food tastes good or when we are really hungry, serving size is often not even considered. You may think "oh, this pack of 3 cookies only has 100 calories!" when in reality, the serving size for that pack is only 1 cookie. If you are in need of losing weight, cutting down on the amount of food that you consume can make a huge difference in your weight loss progress. 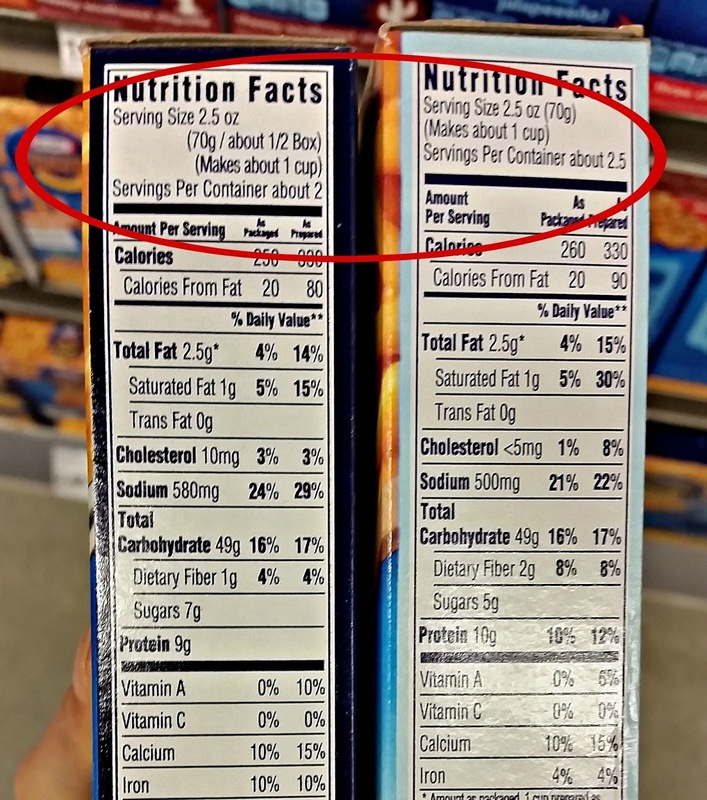 I'm not going to force you to give up those brownies (because I won't), but notice that the serving size for the family size box of brownies is 1/18...that means cut 18 tiny equal pieces, and only eat one of them to match the nutrition facts on the back.